Very, very loud music blasting through the non-air-conditioned waiting area. Waits can be very long (and unbearably hot in summer). Music is godawful (ugly rap or screechy metal), but anything played at that volume would sound bad. You can't hear the receptionists calling your name when it's your turn. A complete turnoff. Budtenders know nothing, are very inexperienced, are sometimes rude or condescending. They'll tell you a strain is indica, for example, when you know very well it's sativa. They don't know the products.. I've had to explain what exactly I'm looking for, and they're still confused. Web site says you can call in an order and they'll have it waiting for you, but I tried this once and they ... didn't. They had to scramble to find the items, then told me they didn't have a product which on the phone they'd said they did. Took as much time as if I hadn't called at all. I think they carry so many items, they can't keep track of them all. If they reduced their inventory , turned down the music, invested in a/c for the waiting room and hired some polite, professional sales staff, they might get my business back. I routinely spend over $200 a month on cannabis, and I've been using the stuff since Nixon was in the White House, I don't need to go here to have my ears assaulted, my intelligence insulted, and my visit turned into an hour's ordeal. Yes, they have everything, but how many different kinds of shatter does anyone need? They need to instruct their staff in basic etiquette; saying, "How's yer day goin'?" and not waiting for an answer doesn't cut it. I also don't like the way one person takes your order, but you have to wait (in line) for another person, the cashier, to actually ring you up. Has the potential to be great, but not there now, in my opinion. Best I have found so far, as I have tried about 15 in the last 3 years. Selection; superb, huge. Prices; on the high side, but they have some specials going on daily. Staff; informed, knowledgeable, nice. Atmosphere; good vibes all around. Excellent service and information. Kushman Veganics is off the charts. Clean MEDICINE!! Best I have ever used. My experience there was all great...from the parking, to the security...the people are all nice, helpful, and welcoming. The shop is clean with a lot of options too. The only problem I had was with the prices and personally I expected better quality for purchases i made. Other than that, you'll find everything and anything you need at this shop. Thanks for taking the time to give us props! 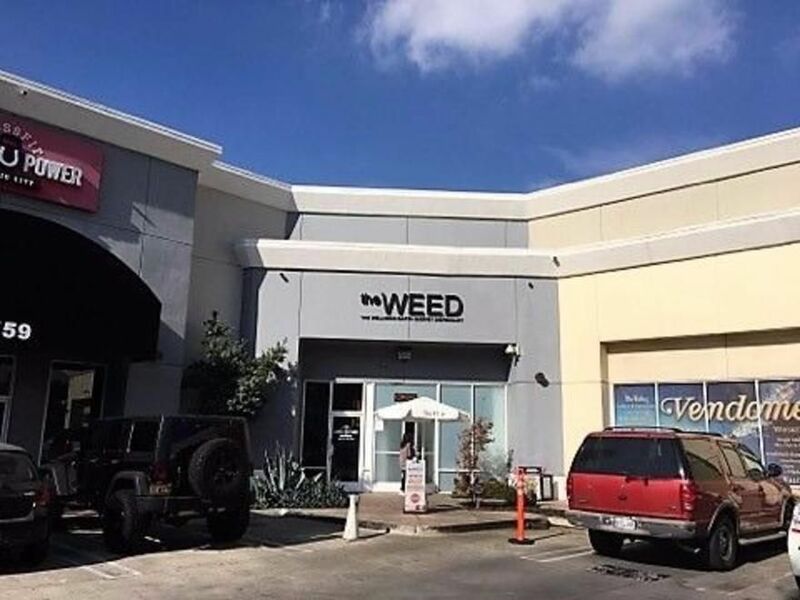 We at The WEED work hard to try and make every member's experience a good one every step of the way, and we're glad achieved that during your visit! We are definitely working on trying to suit the financial needs of our members while continuing to suit the medicinal needs of every member. We have happy hour Monday through Thursdays from 4p-6p as well as Early Bird Specials! Next time your in our neck of the woods we'll try and make sure we've improved on that aspect of your visit for sure! Thank you again for taking the time to comment and let us know how we can improve. My favorite dispensary of all time! Friendly informative staff, amazing product and always a pleasant experience. I rarely go anywhere else. First and only dispensary. I've visited other spots in LA with friends but nothing else compares! This place is seriously an experience! When you first get there you're greeted with complementary valet. Which is a relief because if you're from the area you know how the parking is lol. The waiting room is pretty basic but still cute ;) and their registration process is completed on a computer. The best part is walking into the budroom! 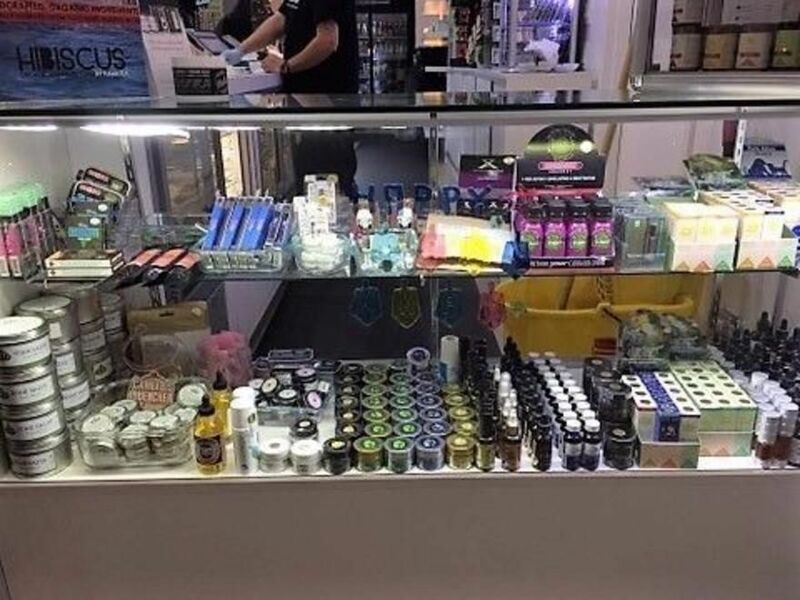 It's like a freaking Cannabis Costco but better. They have everything under the sun! Edibles, bud, concentrates, seeds, glass, clothing, wholesale slabs, smoking accessories and I'm sure there's so much more that I didn't pick up on. The bud tenders are super nice and knowledgeable. Jen helped me out and was really cool. We even started talking about growing. The vibe there is very chill everyone is in a great mood. It really feels like a community there and that's what makes it such a good experience. I love how personable everyone is. I picked up a 8th of organic animal cookies and it's soooo fire. It's so sticky and fluffy but yet dense. I'm very impressed with the quality of their bud. I love this place you should definitely check them out.